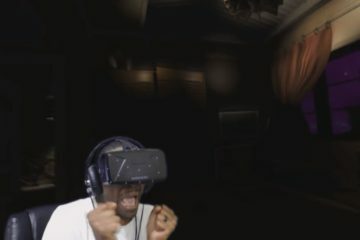 Horror games played in VR are one of the most fear inducing experiences out there. 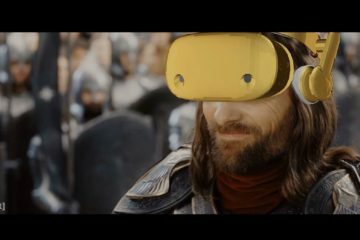 As far as entertainment, not a single device can match what VR headsets can in terms of sheer reaction. Although there aren’t many AAA titles out there just yet, you can find some hidden gems if you search well enough. Back in Oculus Rift DK2 era, I did a compilation of some of the best Oculus Rift horror games at that time, but now it’s 2017 and we are beginning to see some new, better, and more interesting psychological horror stuff crawling out of the Steam pot. The choices below are not only based on my personal taste, but also approved by Steam rating and taken from user recommendations from all over the internet. WARNING: Playing horror games like this will make you lose interest in non-VR horror games. So before you proceed to play it, make sure to finish all the pleb games on PC. Why? This game is superbly terrifying. Presence in a current situation or place is one of the most important things a VR dev has to achieve in order for people to enjoy their game. Chair in The Room not only gives you high level of immersion, but it uses its environment to full potential, which leads to players completely immersed in its atmosphere. This game might be a little rough around the edges, so make sure to have at least 2.5 meters (9 feet) of free space around you. That is when you truly can move around the rooms and you don’t have to break the immersion by using locomotion based teleportation. A Chair in a Room is one of the best VR horror games for HTC Vive as of right now, and it’s available right now on Steam. This game came out just recently. 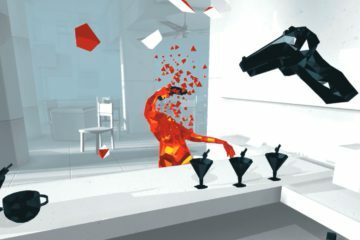 If you haven’t heard of this game and you have PlayStation VR… stop waiting and get this game! You know, there are different kinds of fear. There is a usual one that you get from watching scary movies or playing horror games, and then there is genuine fear. Resident Evil 7 gives you exactly that. It’s not even funny how creeped out you can get by playing this game. Even though graphical fidelity and RE 7’s eery scenery is top-notch, you won’t even need it after hearing the audio. Sounds themselves will scare you to your core. Everything about this game is super – graphics, sounds, story, pacing, VR comfort… The only thing I’d like is for 2018 to come faster so more people on different headsets will get to play this game. This is the game that people should take notes from – it’s perfect in almost every way. If you are not a horror fan, even you can fall in love with it. Just give it a try! Old but gold. TBE has been out for quite some time now, but people still play it. They still shooting their way through the herd of zombies and enjoy the thrill they get from it. 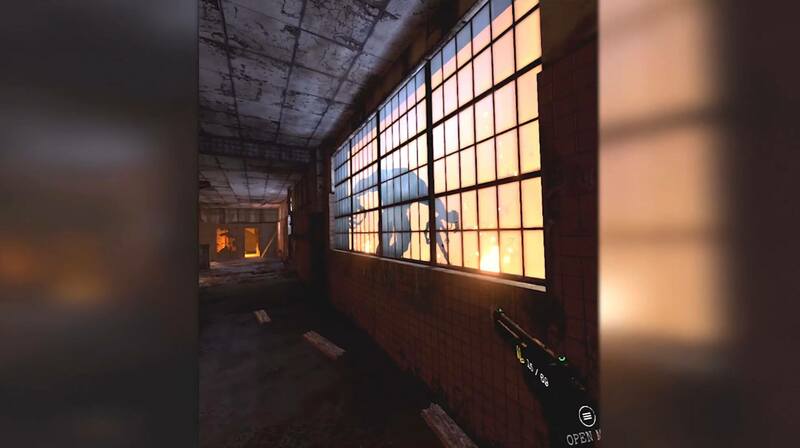 The Brookhaven Experiment is mostly for those who are not interested in story (although it has a small background story), and just want to use their skills, reaction time, and aim to cut some zombies down. As time went on, this game has been updated continuously to please the crowd. New weapons, maps, and even creatures have been added (not so much lately though). If you just want to get a good thrill with a few unexpected scares in-between, this game is for you. Your aim, and calmness by dealing with high pressure situations will go up as you progress in game. Sometimes you don’t want to be scarred psychologically, you just want to be pleasantly surprised without doing much work. This game is just for that. Although you do use a gun and walk around in some areas, this game’s play area is mostly on a cart that rides in all sorts of creepy places. Your job is to survive the “attack” the game throws at you, and basically stay in the cozy brown cart. Although some people may experience VR motion sickness to some degree, it’s quite surprisingly minimal and can be dealt with over time. 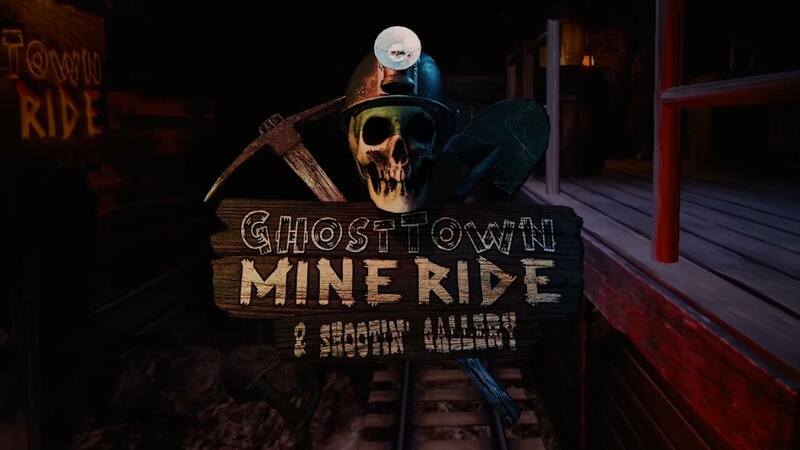 Ghost Town Mine Ride is an outstanding game, extremely well polished, and has very positive reviews on Steam. If you don’t want a serious horror game but just searching for something fun and creepy, this game may just be for you. WARNING: Beware of jump scares (it’s dangerous in VR). 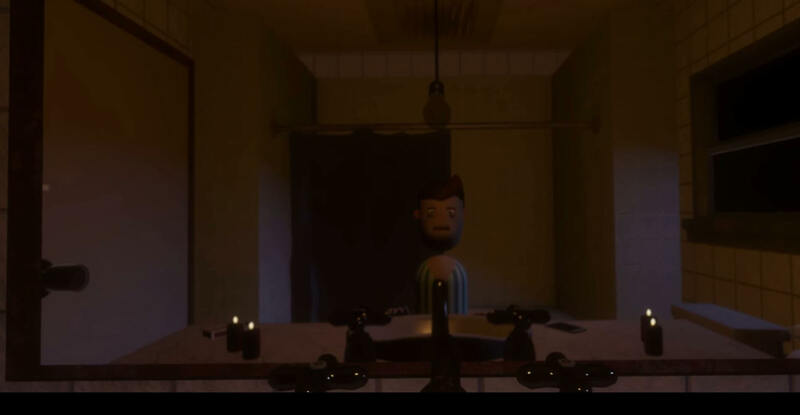 This game is perfect if you don’t want to be scared to the point you close your eyes, but still get to feel “pleasant” creepy vibes flowing through you. It’s one of the cheapest games in a horror genre, but is worth every penny and more. 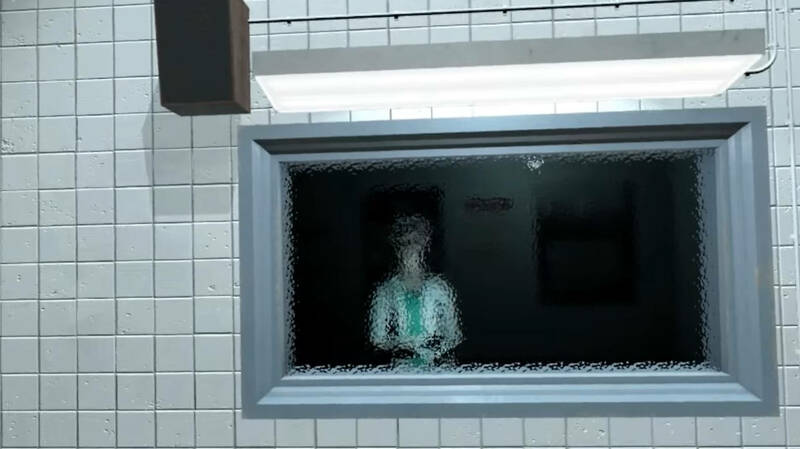 This game relies heavily on suspense, and luckily isn’t heavy on jump scares. 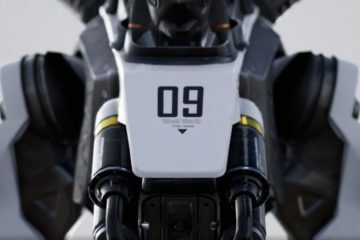 It’s style is cartoonish, and has a lot of focus on details. You won’t be playing it for very long, but Escape Bloody Mary has some replayability characters intact. For only $4 dollars you should check it out! 2017 is promising to be an awesome year for awesome VR games, and horror genre isn’t going to be shy this time. It has already been initiated with Resident Evil (although for PSVR only), and it will be getting better and better for VR users. 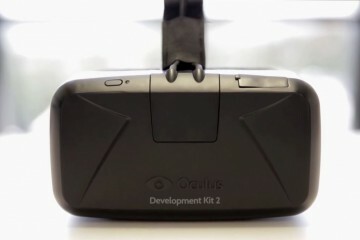 Exclusivity is annoying, yes, but it does drive VR developers due to more financial gain from it. Just endure the initial wave of it, and then the only ones who will win are us. If you want more VR articles, feel free to sub to Rift Info! Best & Funniest VR Moments of 2019! Top Oculus Rift Horror Games in 2018 – Some are FREE!